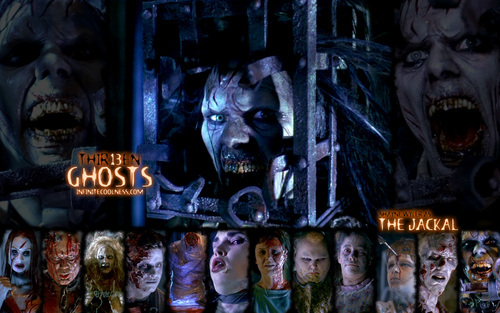 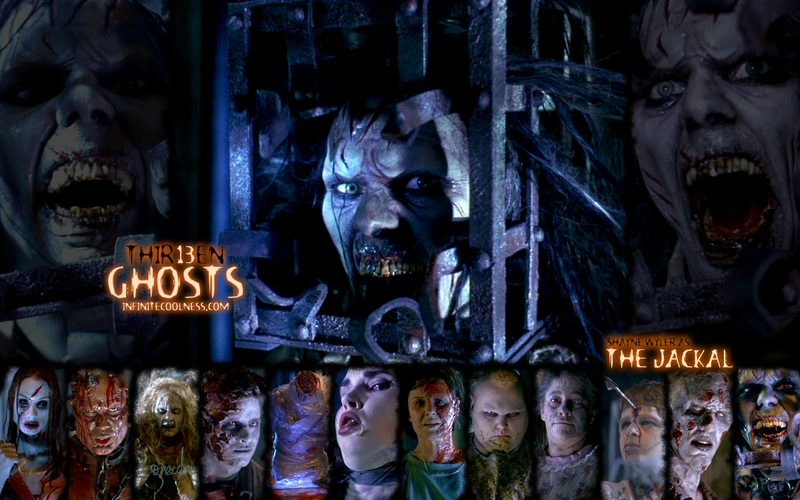 Thirteen Ghosts. . HD Wallpaper and background images in the Фильмы ужасов club tagged: 13 ghosts the jackal ghosts.